Overkill's Walking Dead video game, which has one of the most screwed up video game trailers in a long time. Seriously, watch it! It is incredibly dark. On the plus side, maybe we will finally get a great Walking Dead video game where you shoot Walkers in first-person. 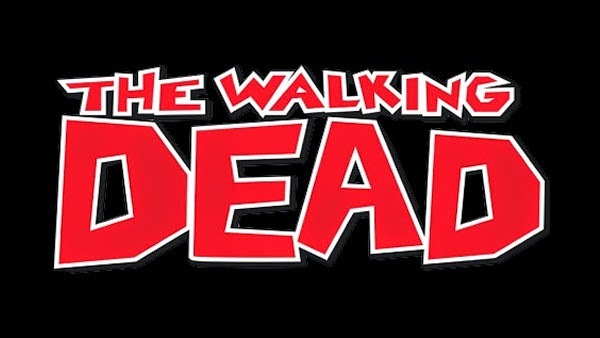 Of course, topping Telltale Games' engrossing saga in terms of story is nearly impossible, but a Walking Dead game with great combat would be great! If you missed it, please click here to read my Guardians of the Galaxy review, and please comment below with what you think of this reveal trailer.